A350 XWB News: A350 thrust reversers actuation system to be corrected. A350 thrust reversers actuation system to be corrected. 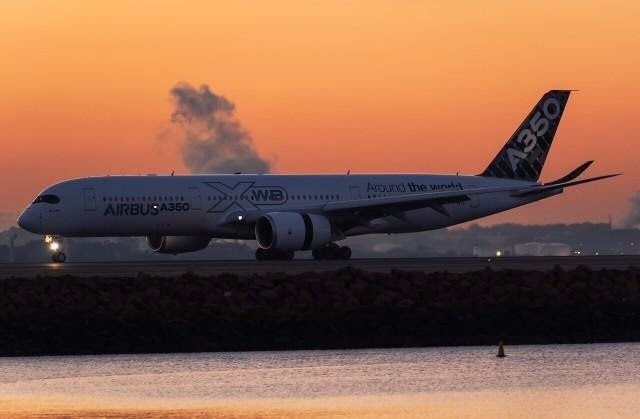 Airbus has modified the thrust-reverser actuation system of production A350-900s after a failure of a locking mechanism on an in-service aircraft. The locking actuator was removed from the jet after several failure messages, and investigators found that it failed a primary lock integrity test, said the European Aviation Safety Agency. 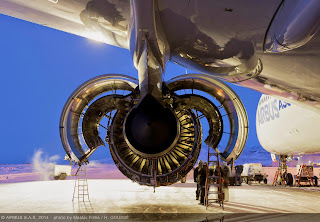 EASA stated that the component can be affected by internal contamination from carbon dust, and that this can affect the retention capability of the actuator. EASA said 2 out of 3 retention mechanisms of the thrust reversers can potentially be affected by the problem, which would leave only the 3rd system – a lock employing a different design – for retention. Airbus has introduced a new thrust-reverser actuation system standard into A350 production, after Goodrich corrected the problem. EASA has ordered in-service A350s to be modified to the same standard, within 750 cycles since first flight. Goodrich Aerospace Europe (part of UTC Aerospace Systems' Aerostructures) is producing the thrust reversers in a new dedicated building at its Toulouse site, with a 50.000-square-foot thrust reverser robotic production area with a moving assembly line. 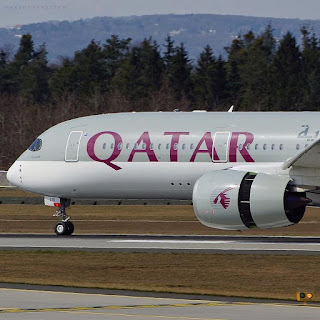 Goodrich is providing all three members of the A350 XWB family's nacelle and thrust reverser system, wheels and carbon brakes, air data system and ice detection system, external video system and cabin attendant seats. Additionally, for the new A350-1000, Goodrich is providing the main landing gear. 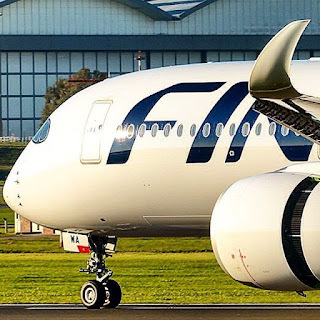 Based on the article “A350 thrust-reversers modified after lock flaw” published in FlightGlobal. I think you don´t have to fall in a state of shock every week or so,because of the ramp-up.If you see all those planes in the flightline right now, i´m quite convinced to see an output of 45 copies or even more this year. And no, there will be no deliveries for the new 777 X model in 2017, not even a single one! I think your wrong, there are lots of part assembled A350's thats true,even some on the parking lot but there is a bottle neck at the end of FAL probably still due to Zodiac interiors.Until that is solved there will not be many deliveries unless Airbus can some how circumvent the ones with Zodiac interiors. Boeing has had enough and is building its own interiors for future aircraft via an umbrella company called Lift. As for the 777x believe me Boeing are committed to 5 per month with deliveries come 2017 with permits in place right now for 10 per month come 2020, if the orders warrant it. Dont underestimate Boeing just because it suits your argument, they will come back with a bang-thats the American way, a can do attitude. I take it back, Boeing has announced that it has readdressed its date for production and deliveries as 2019.So not as early as I had stated before but dont underestimate them because the old 777 is reducing output and they will be looking to get the 777x programme off the ground soonest. As a further insite I suggest you read ReuterAeroSpaceNews "Undelivered Airbus jets jam parking spaces and hurt profits"
Nice post. So thank you so much. there are very intresting your subject. i like this. thank for the good topic,Thanks for sharing. tech and air force will go ahead in day by day. thanks a lot for your awesome tutorial bro. valuable things from it . thanks. Thanks for sharing, it was a great article.i think this is going to chance my life. Cant imagine how many geneous people in this world with creative minds. I really enjoyed and i think i will share with my friends i hope it will change their lives too.